Hi, my name is Chile. 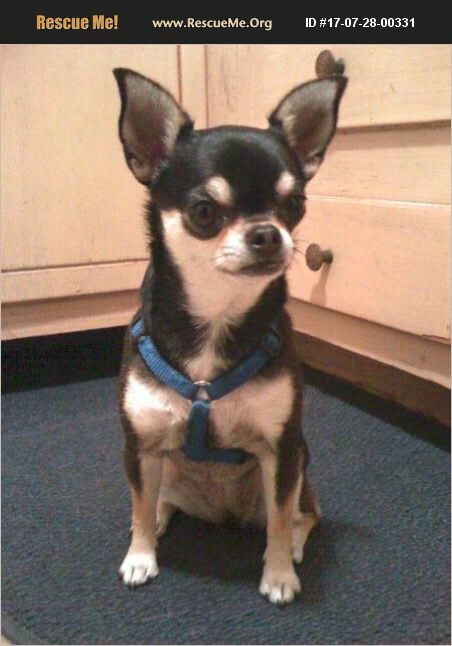 I am a 9 year old chihuahua who loves walks, treats, and naps! I can be very sweet, especially when I meet new friends on my walks. In the house, I am sometimes anxious and possessive of my space. I like affection, but on my own terms. I would do best in a home without children because loud noises and sudden movements make me anxious.